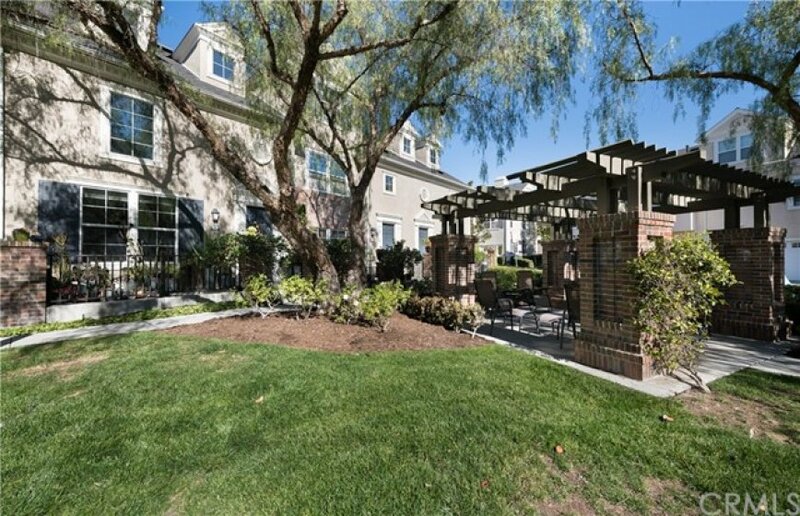 Ideally located in one of the most desirable areas of Ladera Ranch this charming tri-level townhome is a RARE find. 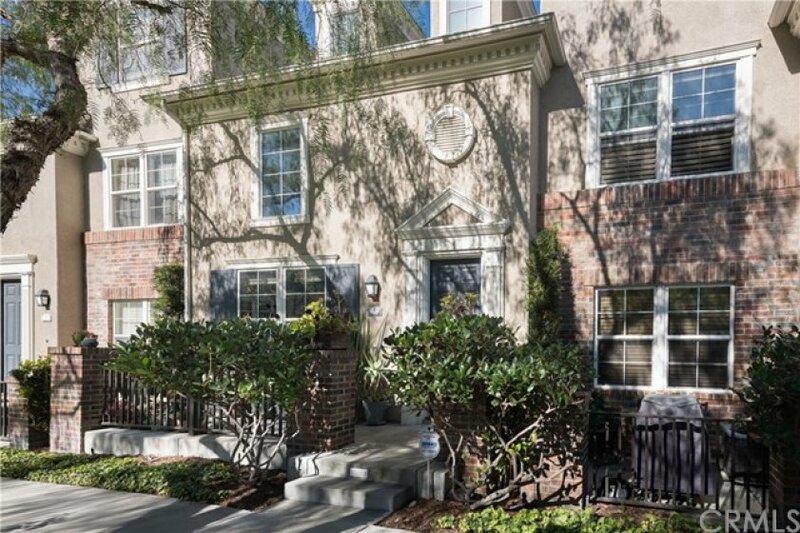 This townhouse features a spacious 2 suite floor plan with 2 car attached garage. This Turn-Key home offers volume ceilings, fireplace in great room, gourmet kitchen w/ kitchen island, abundant counter space & storage cabinet. 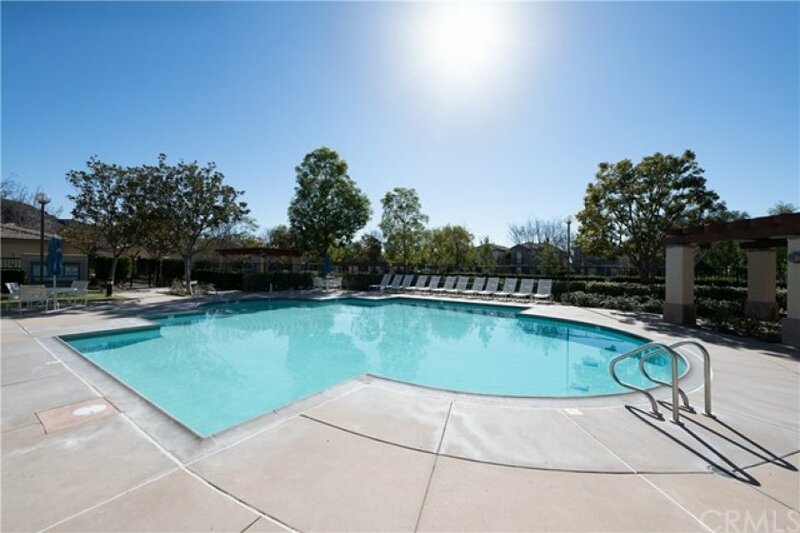 The HOA amenities includes Pool, Spa, Barbecue, Playground, Tennis, Biking Trails, Hiking Trails, and the beautiful Club house. 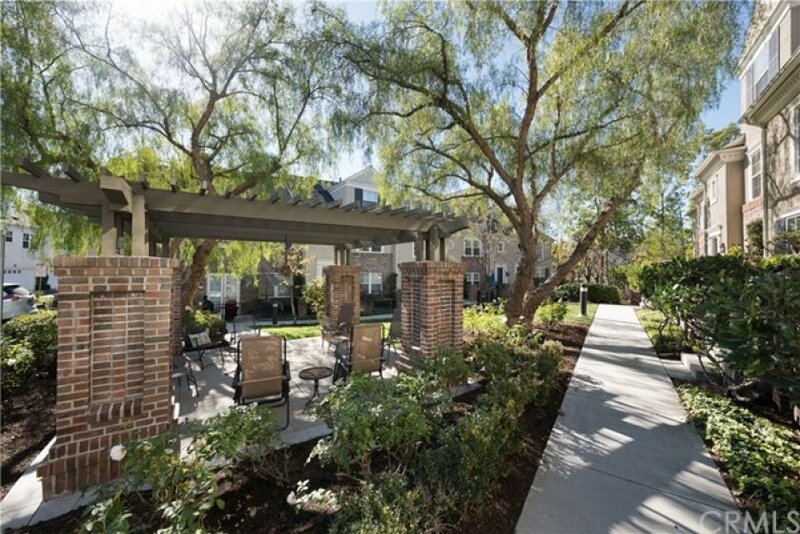 The popular “Aldenhouse” community is close to Mercantile West shopping center, The Town Green and Chaparral Park. Don’t miss out on this opportunity! 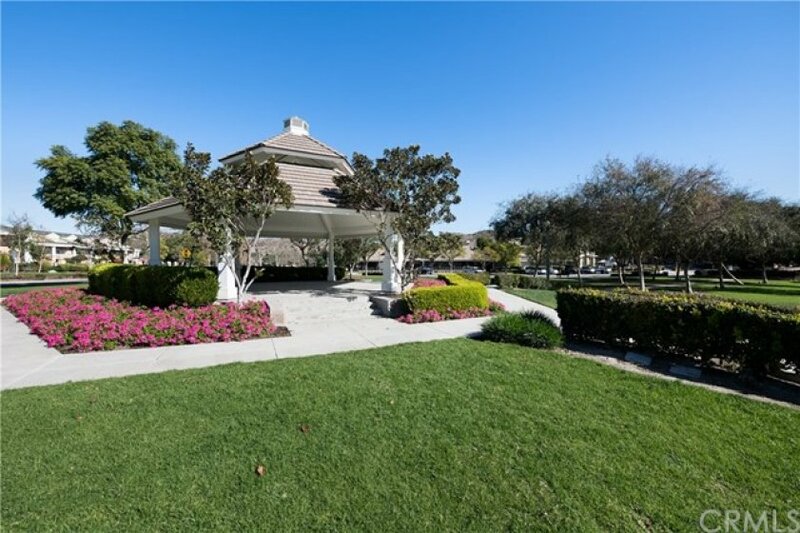 Listing provided courtesy of Drew Teicheira at Harcourts Prime Properties. 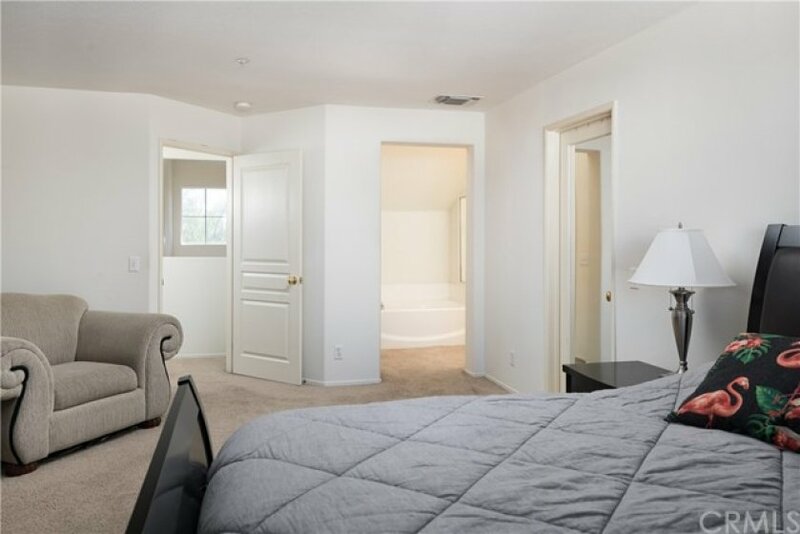 2 beds, 2.5 baths, 1,668 sq.ft. 2 beds, 2.5 baths, 1,557 sq.ft. This 2 bedroom, 2 full baths, 1 half bath home, located on Daley Street was recently sold on Tuesday, March 26th for &dollar;495,000. With 1,547 square feet of total floorspace, this home comes in at &dollar;319.97 per square foot. That's 2.13% higher than the neighborhood average. There are also 2.00 garage spaces available for parking. Originally built in 2001, this 3-story home sits on a 0 square foot lot.